Online visitor registration has opened for Subcon, the defining event in the manufacturing supply chain calendar, taking place 5-7 June 2018 at the NEC in Birmingham. 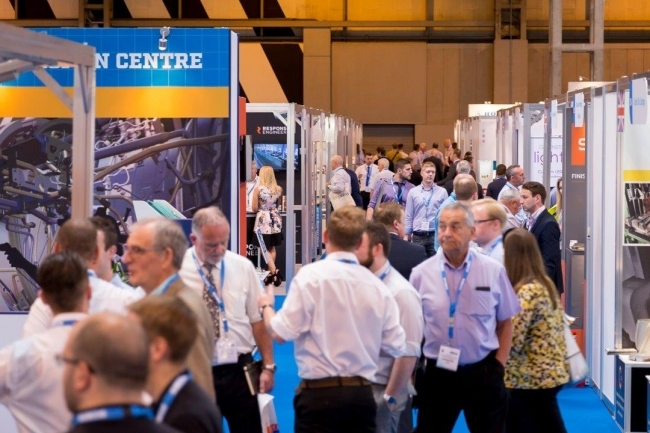 More than 4,500 visitors from aerospace, automotive, defence, electronics, energy, materials, oil and gas and rail sectors will attend Subcon this year to do business with over 400 exhibitors. • A brand-new show: Subcon will be co-located with The Engineer Expo to create the first truly cross sector industry event with visitors able to enjoy unlimited access to both shows. • The Engineer Conference: a six-stream, 36-session programme will be held across two theatres and showcase cutting edge innovation and best practice from the worlds of engineering, manufacturing and supply chain management. Curated by The Engineer, in association with some of the biggest names in engineering and manufacturing, the streams will feature content for design engineers, advanced manufacturing and materials specialists and subcontractors alike. A key theme of the event will be developing cross-sector collaboration: taking the lessons learnt from successful innovation within industries such as automotive, aerospace and defence, and applying them elsewhere.